And Maryland misses you too! 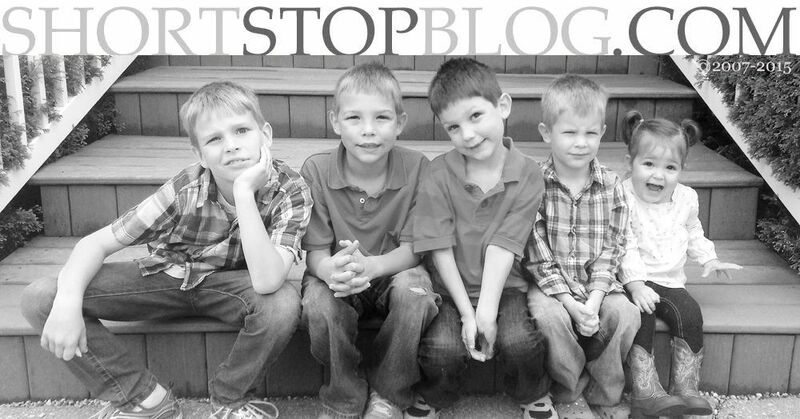 As I read your blog I just wish we lived close enough for our kids to play and us to share life. Did you make that? 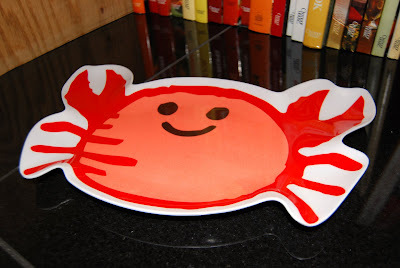 Where in the world would you find a crab placemat in the midwest? I know what it's like to miss the comforts of home sometimes! Hope those plates bring you comfort (were those the ones from Target?). those are so cute! you can add them to your happiness is red list from yesterday. LOL. We have colorful, artsy tropical fish place mats. They remind me of Hawaii, but they're not quite like the real thing. Cute! I live in Maryland. Was born in Maryland. Have lived in Maryland the majority of my 32 years. And you know what? I don't like crabs! Isn't that a tragedy? My husband, born and bred in Pennsylvania, thinks so. He can't get enough of 'em! I know I owe you 200 Almond Hershey's Kisses. They are in a closet at my house being protected from the hot and stuffy U.S. Mail trucks (and the chocoholics that reside here). They'll have to wait until the weather cools down until they get to you, I'm afraid. That is, unless you'll be in MD sometime soon and we could meet in person as I handed them over to you! It could happen, right?